For the first time ever, a super saloon has offered less power than its predecessor, and this is thanks to the 2014 Audi S6. It was long overdue, too. Super saloons were getting too powerful, too expensive and, ultimately, too out of touch. People aren’t all that interested anymore in hulking big bruisers that cost too much, and which do absolutely nothing for the environment except suffocate it slowly and painfully. The Audi S6 2014 has made the first move. Daring? Perhaps. But it surely won’t lose an audience, thanks to more torque, greater efficiency, and a better design. Moreover, it still comes with a fearsome V8 engine which gets you to 60mph from rest in just 4.6 seconds. It’s a remarkable, considered overhaul from the German’s. 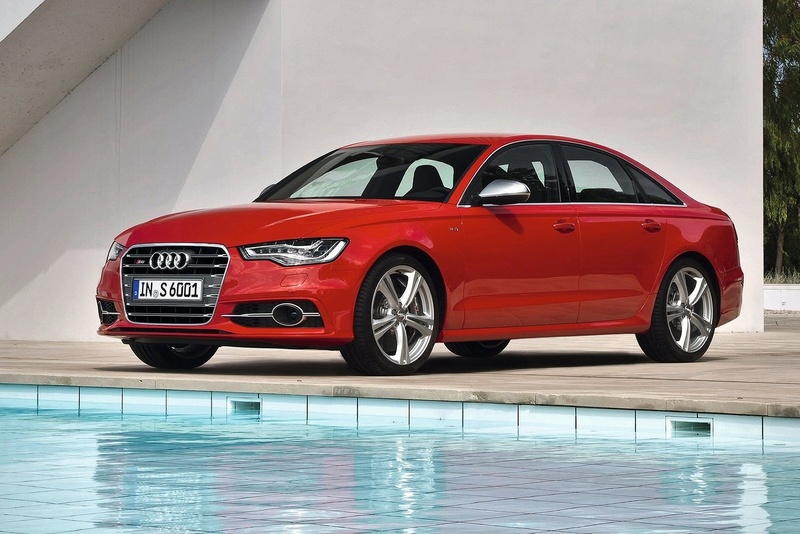 Let’s take a closer look at the 2014 Audi S6.